The Staff Accountant will perform core accounting functions with a primary focus on Accounts Payable, Corporate Credit Card and Travel reimbursement processing. In addition, this position is responsible for processing contracts in compliance with underlying policies and procedures. 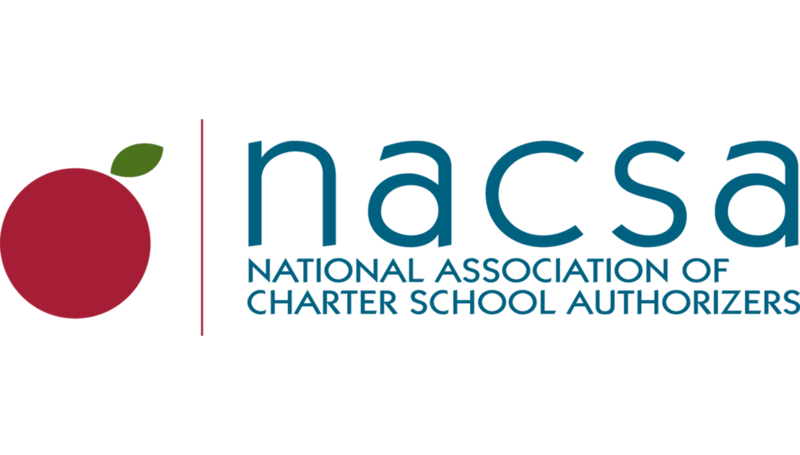 At the National Association of Charter School Authorizers (NACSA), we believe that all children should have access to public schools that prepare them for success in life. We achieve this vision by strengthening charter school authorizing – the work of approving, monitoring, and holding charter schools accountable. Quality authorizing is essential to ensuring that charter schools can play a vital role in providing better educational opportunities to children across the country. We work to improve authorizing by building an evidence base to inform best practices among hundreds of authorizers nationwide, shape state charter policies, and develop the growing authorizing profession. The Staff Accountant will report to the Chief Financial Officer. Friends describe you as highly organized. You solve problems before they begin. Balance: We prioritize effectively to respect our professional and personal commitments and foster organizational and individual success. The Staff Accountant will earn a salary between $55,000 and $60,000 commensurate with experience. NACSA provides an excellent benefits program with generous medical, dental, and disability coverage as well as the option to participate in a 401K matching plan. NACSA’s headquarters are located in Chicago. NACSA encourages individuals of all ethnic, racial, and socioeconomic backgrounds to apply for this position. We are committed to maximizing the diversity of our organization and we seek to engage all those who can contribute to this effort. The review of candidates will begin immediately and continue on a rolling basis until the position is filled. Applications should consist of a current resume and cover letter that is tailored to this specific position and also includes one personal interest, hobby, or cause. Please submit to jobs@qualitycharters.org. NACSA is committed to providing equal employment opportunities to all qualified individuals and does not discriminate on any basis prohibited by applicable law.